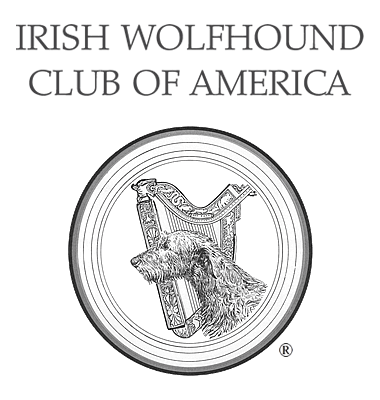 Endocrine System - Irish Wolfhound Club of America, Inc. The primary endocrine disorder seen in Irish Wolfhounds is Hypothyroidism (lower than optimum levels of thyroid hormones). It is diagnosed using several blood tests. You should make sure that your veterinarian and the lab doing the testing are aware that normal thyroid levels in Irish Wolfhounds are lower than in many other breeds.